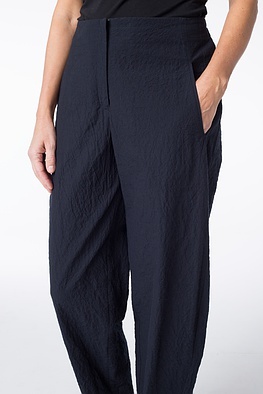 Narrow hips, comfortable leg width and ankle length hems: these OSKA trousers will win you over with their beautiful silhouette and maximum wearing comfort. 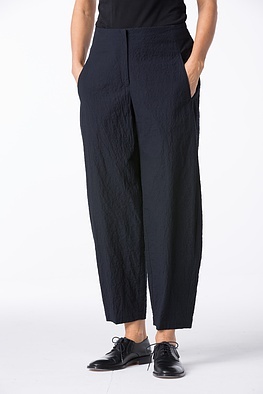 This is due to their moderate O-shape which is combined this season with more slender, slightly fitted tops for a casually elegant look. 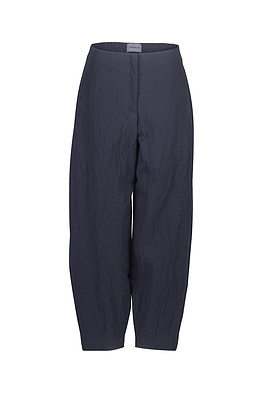 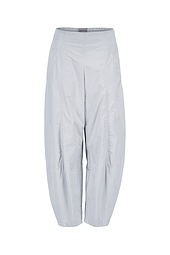 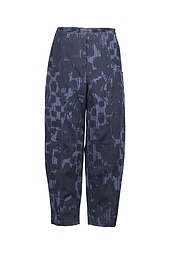 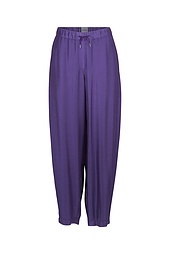 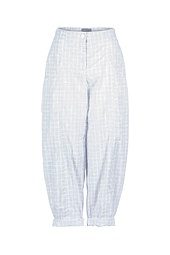 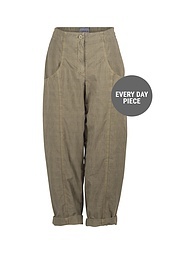 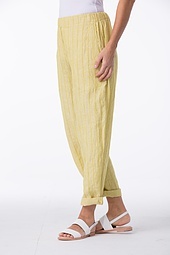 Pockets, an elastic back waistband, a zipper and button round off these trousers. 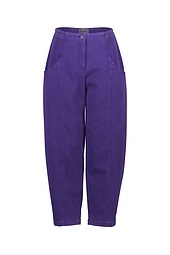 Wash separately or with similar colours, colour fades.